Starting this week, you can turn just about any car into a state-of-the-art connected car. And you don’t need to upgrade to a new vehicle to hit the road with the latest technology. It’s simple. Download the app from the App Store or Google Play, plug Spark into the on-board diagnostics port (OBD II) beneath your steering wheel. And you’re ready to go. Many new cars today come with cloud connectivity, diagnostics, security, and infotainment. But most vehicles on the road lack connectivity. That’s why AT&T and HARMAN teamed up on this advanced platform that works with most 1996 models and newer. You get the standard features plus in-app payments, on-demand roadside assistance, driving tips and more. New features get added automatically. “Consumers today are looking for simple devices that make their lives efficient and seamless. HARMAN Spark allows them to easily and affordably transform older vehicles into smart cars of the future with connected applications,” added Sanjay Dhawan, HARMAN CTO and President, HARMAN Connected Services. Emergency Crash Assistance – Contacts you in the event of a crash to see if you need help. Virtual Mechanic – Helps ensure your safety by alerting you if your car needs attention and provides guidance on what to do. WatchIt – Lets you know if your car is bumped, towed or moved when you’re not around. Helps authorities locate it if stolen. Roadside Assistance Manager – Drop a pin on your location and request help 24/7. Pay through the Spark app and you’ll be back on the road in no time. 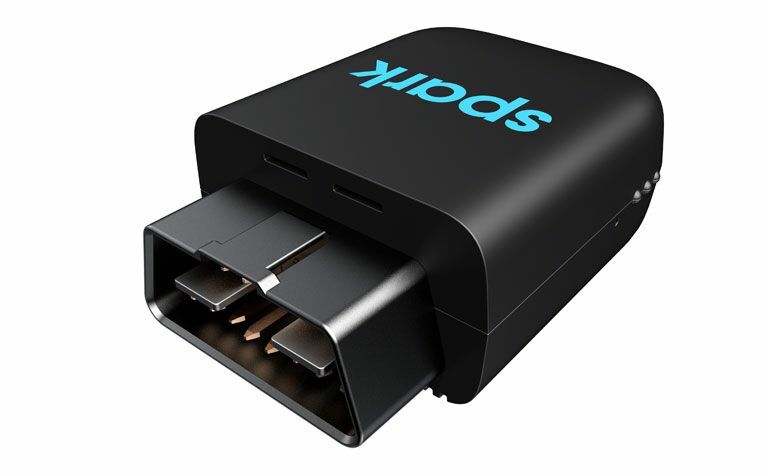 Wi-Fi Hotspot – Connect up to 8 devices from the open road and keep the family happy and entertained while streaming videos and playing games. 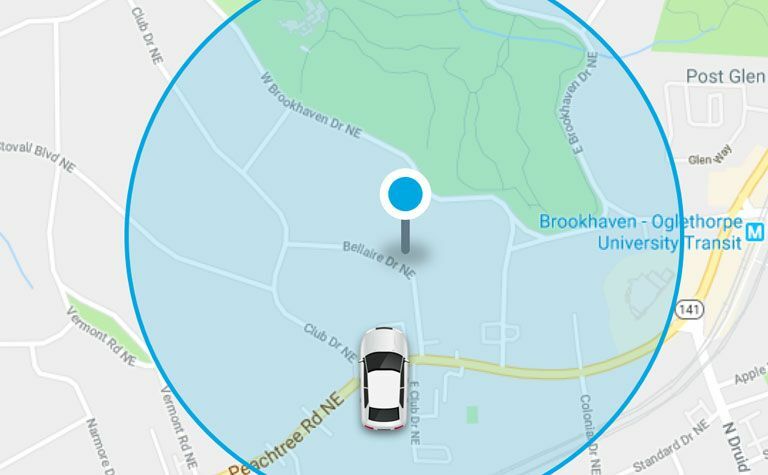 Geofences – Peace of mind for when your loved ones hit the road. Set boundaries on a map and view their location. Family share/Fleet manager – Get location of family and business vehicles and monitor vehicle health. Parking Reservations – No more circling and looking for a parking spot. Save time and hassles by reserving a space in advance. Pay in the Spark app. Driving score and tips – Driving feedback and trip analysis for whoever is behind the wheel. Helps your teen become a safer and smarter driver. 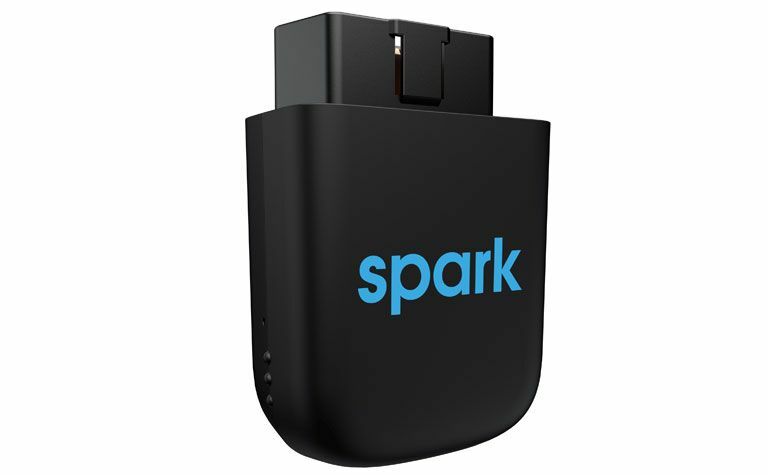 HARMAN Spark will be available starting Sept. 28 at AT&T retail stores nationwide and online. Get more information at att.com/harmanspark. 1 Device for in-car use only. Eligible vehicle & rate plan required. Service not available everywhere. Some features provided by 3rd parties. Must download App. Other restrictions apply. 2 HARMAN Spark Plan Promotion: Promotion ends 1/3/2019. Requires HARMAN spark device and mobile app.